Being an Entrepreneur is a tough thing. Being an Entrepreneur who has not made it big yet, is even tougher. Period. So amidst all of this craziness we bring to you an amazing list of movies which will surely bring you back on track! These movies range from running a cool startup to inspirational movies. 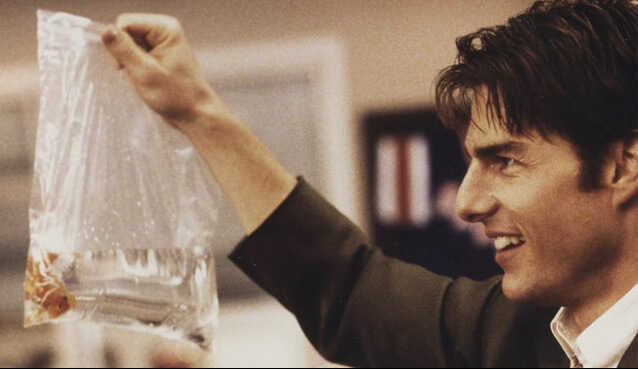 Some of these might seem entirely unrelated to your entrepreneurial journey but at the end every one of these movies carries a vital lesson for you to learn from and be better than you were yesterday! Let’s just start the top 25 movies every Entrepreneur must watch list of ours. This movie comes in the list because it teaches the importance of two very basic virtues, i.e. Hope and perseverance. 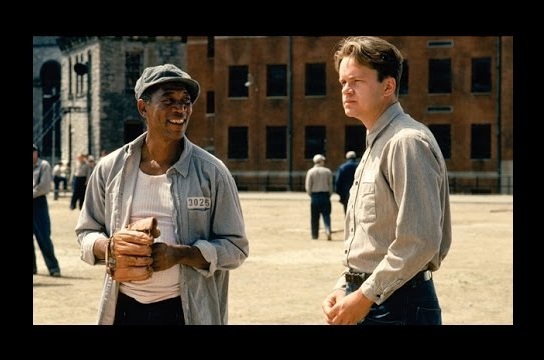 The character of Andy Dufresne does not loose hope throughout his ordeal and maintains his work towards his gradual escape from the prison. The one lesson that this movie teaches to every Entrepreneur is perseverance and persistence are the two keys to success. No matter how many hurdles came, Andy never left his hope for freedom. And when times were not right for him, he indulged in other prison activities like doing tax returns for Shawshank Prison guards. Hurdles will always be there on the road of success, how high and mighty can you jump or cross, that’s what defines success. 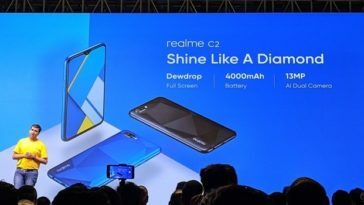 How to beat your competition without any money? 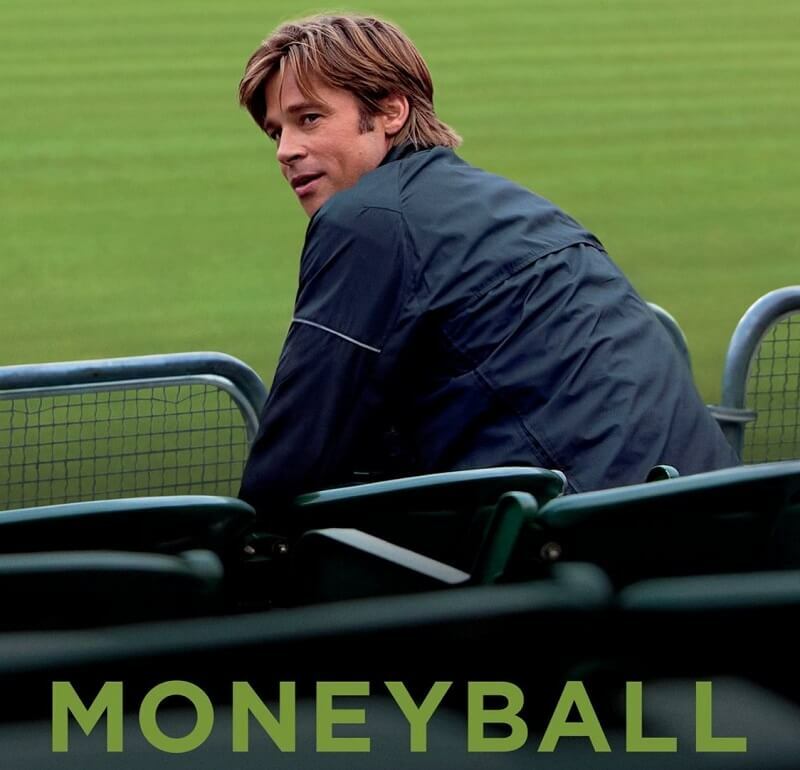 Come learn from Oakland A’s Manager Mr. Billy Beane portrayed by Brad Pitt. A very common saying is when life throws lemons at you, get some vodka! Same goes in this film also. A manager who wants to reinvent his team uses a innovative algorithm to calculate strengths of new average team players by investing minuscule amount in their on-boarding and training. A genius concept, many entrepreneurs can get inspired on how to turn their weakness into their strength. A family run business turned into biggest organized crime family in New York. No we are not asking you to get into illegal side of it, but then see the “motivation to be on top” side of this movie. This movie gives you an insight into how brains and little bit of common sense and make you achieve your goals. Many entrepreneurs get into a tight spot when it comes to choosing between money, fame and family. 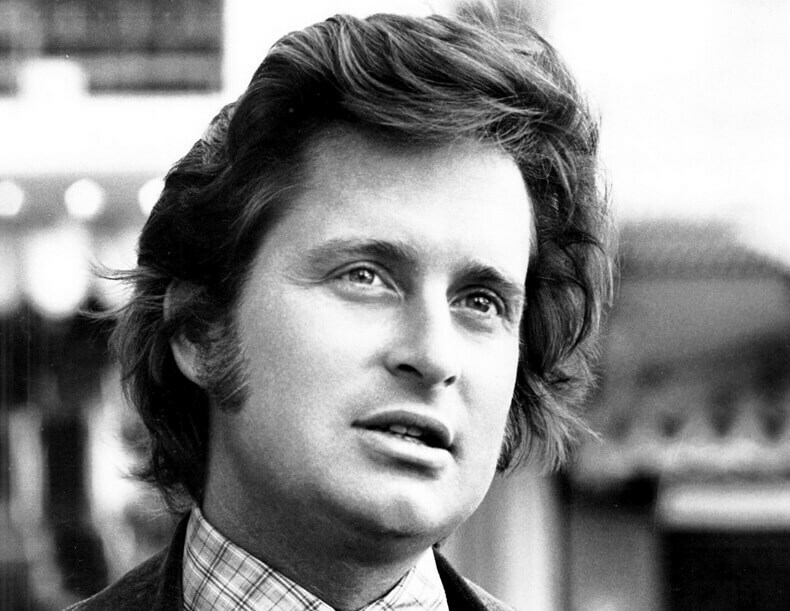 Nicholas Van Orton played by Michael Douglas, is a successful banker. But in turn he is all alone. Thanks to his brother Conrad, he receives a gift of a lifetime which changes his perception about the world and how he wants to live in it. Every entrepreneur faces moral dilemmas when they open up their ventures. To do things right way or simply take short cuts to success? Seth Davis, a Queen’s college drop out joins real estate business to make a name in that world. But then he starts questioning himself which road he wants to go down? Boiler Room makes every entrepreneur question about morals that he/she is supposed to face and when to be actually business smart. A movie that can teach you how to handle people who are against change? How to make people as per your values and standards? 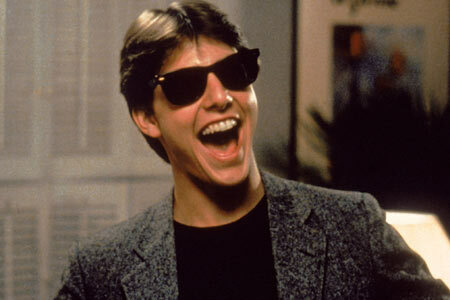 Jerry Maguire has everything, a supportive partner and biggest of clients. But then he takes a step back to see what really is important in his business? His life turns upside down for good because then things start to fall in their respective place for him. A documentary based film about Apple and Microsoft, two pirates who captured the silicon valley. The film is about their competition and how they faced them and with constant hard work and perseverance developed into giants that they are today. 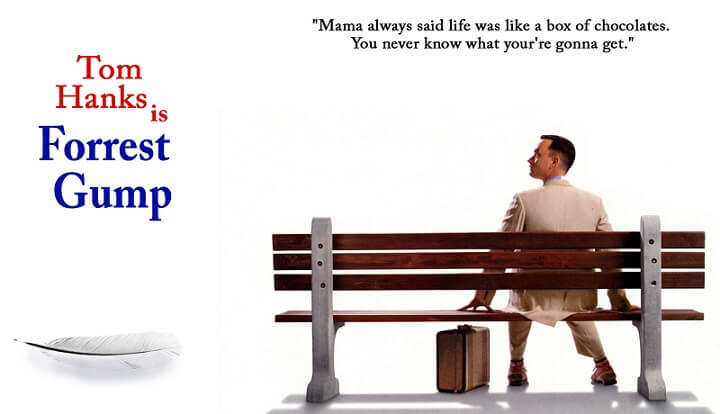 “Do what you love to do” A simple thing that I learnt from this movie. A simple man with good intentions, he becomes successful by simply doing what he loves to do, earning out of it and living an ideal and fulfilling life too. He wins medals, becomes professional ping pong player and what not! This movie made me realise that life is too short to work for someone else. Its better if you work for yourself and on yourself. Attention to details and perfection are two things that are most critical to the business. This is what you will learn from this movie. Many of us ignore little details and at the end suffer because of it. 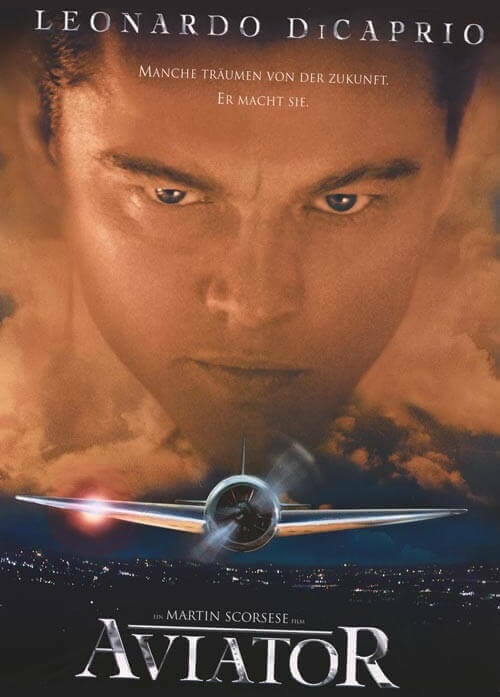 A biopic about Actor and Director Howard Hughes, it was not money or time that made him great, but perfection and attention to details is what made him what he wanted to be. How to get smart money when you are in a spot, this is what two teenagers can teach you from this movie. A story about two teenagers, one of them takes out his father’s Porsche when his parents are not in town. They plan to go on a trip but then realise how much they have to work on the money part so as to look after accompanying friends. Turning a company into a man- Corporation. And what happens when this person’s sole motive is to earn for it’s shareholders only? Corporation gives you a deep insight into vicious world of corporate wherein human emotions along with other factors are kept at stake to make the shareholder’s happy. This film is not just about evil corporations, but then it gives you an idea how to save yourself from such scenarios. An extensive sales competition to spice up your sales team’s day in real estate business. First prize: Winning Cadillac El Dorado, Second prize: Set of steak knives, Third prize: You are simply fired. No questions asked, no gore. A simple adrenaline rush to get what you want the most. 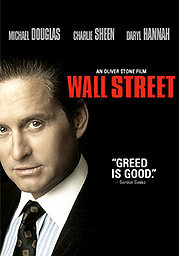 A film depicting the dark side of insider trading, where in “Greed is good” takes over life of a stock broker. What happens when he is pushed to his limit and asked what can he do and what he cannot do? Something not only illegal but morally culpable. Entertaining, instructive, lessons for entrepreneurship but a little over dramatized. Film was a huge success as everyone wanted to see how Mark Zuckerberg, being a college dropout went on to launch the most widely used social networking platform. The film gives a view about how to make a startup fully successful by being flexible and resilient in approach. Launching a successful business is every entrepreneur’s goal, but not the only one. In quest of success, power and fame, many loose track of their lives. The film revolves around Charles Foster Kane, who is a newspaper tycoon and on his quest for Fortune and Power. But then one day, a simple question faces hi, does he really want this? The movie teaches you that nothing is stronger than a person’s will. But a more powerful message lies behind the making of the movie. Sylvester Stallone wrote Rocky’s script in 24 hrs, went on to sell it to may producers. But then due to lack of investment money, he had to sell his dog. One person who was interested didn’t want Sylvester to act in the film, but then he wanted to do the lead part despite of everything else. Even after so many hurdles, Rocky was made possible thanks to Sylvester’s persistence. And just like that, there are no limits to possibilities. This movie is what happens before the entrepreneur phase of every upcoming entrepreneur. A phase in which we have to work for others, take orders from others and make profit for someone else. A movie about an employee, Peter Giboons, who takes up extreme measures to get fired from the job, including embezzlement. Degree, pedigree doesn’t matter. Sometimes heart takes us to places where our brain restricts us to go. A guy looking for a job, sees a window of opportunity when he comes across a live crime scene. Thus, gets into live journalism and makes a successful profession out of it. You will learn from this movie that how without much background, art of negotiation and persuasion can take someone to places. Though the fabric of morality shown in this movie is not your idealistic behaviour, still a nice watch! A documentary about internet boom in the early 90’s, Startup.com serves as a lesson platform for all the budding entrepreneurs. Competition, friendship and do or die situation forms a culture curry that made many people choose entrepreneurship over regular jobs. Someone who is looking for venture capitalists to invest in their business, this documentary may provide you with quite an insight into venture capitalism venue. This documentary is based on first few Venture capitalist based out in Silicon Valley. 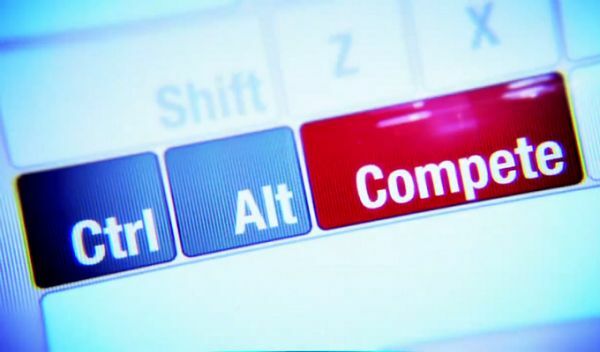 Ctrl-Alt-Complete is a movie that can give you a sneak peek into modern start-up industry. From the inception of an idea to turning into a reality, this documentary covers all areas; highs, lows and the best of what this industry can give it to you. Apart from Ranbir Kapoor’s chocolaty looks, this movie tells a lot about how a sales business works. And how a fresh graduate without any experience tries to set up his own business while working in a company. Perfect combination of moonlighting, stealing company clients and concept and turning it into something dreamy for its clients. Rocket Singh inspired a lot of entrepreneurs to find a way even when it’s dark. Experience doesn’t matter, belief works always. The greatest thing that this film talks about is that “Business is people.” You keep people happy and everything else will work good! Dirty Rotten Scoundrels is a movie about two con men, small time and big time. It revolves around their story and struggle to make it big time in a little French town. They place a bet and the loser would need to go away from the town as it was too small for both of them to operate successfully. What follows is an awesome story where both con men try to out con each other in order to extract an amount of $50k from a young female target, which is the challenge for the bet! You must be thinking what is a Superhero movie doing in the list of 25 best movies for entrepreneurs to seek motivation from. The last film here on this list can have an entire separate post of it’s own as it embodies everything that an entrepreneur aspires to be in a neat amazingly wrapped package. This movie is about the story of Bruce Wayne and his one last great outing as the Dark Knight in a battle against the greatest foe he has ever faced, i.e. Bane who embodies everything a true villain is and out matches Batman in strength. What makes the movie so great is the fact that this time the stakes are too high and everything is against him. He gets his back broken, finds himself stuck in the deepest hell hole in the world, his newly found girlfriend is the one to betray him, his butler has left him, and the city won’t stand up for him. So what does a man do in a situation like this? Give up and watch everything fall to pieces. Or maybe RISE and become more than just a man. This movie teaches every entrepreneur to never give up no matter how hard the conditions go against. This movie is also one of the greatest lessons in branding as it teaches one to become a symbol. A symbol, something that is easily identifiable with an emotion, it is something that is at the core of every great brand. And if you achieve that then you would never need an overblown marketing campaign or advertising spend in order to penetrate the psyche of your audience. And lastly, here’s a small animated short to remind you about sticking to your ideals and never giving up! This article contains inputs by Aditya Nath Jha. Primer – If you can understand this, I bet you won’t, nobody can. Ram, you are the reader every site deserves but not the one they need right now. So we will pay heed to your advice, we will correct our errors, add the new films. Just wanted to let you know. You guys are linking to twitter homepage from every page of your website from the logo . We are fixing it, it has got something to do with a bad line of code!